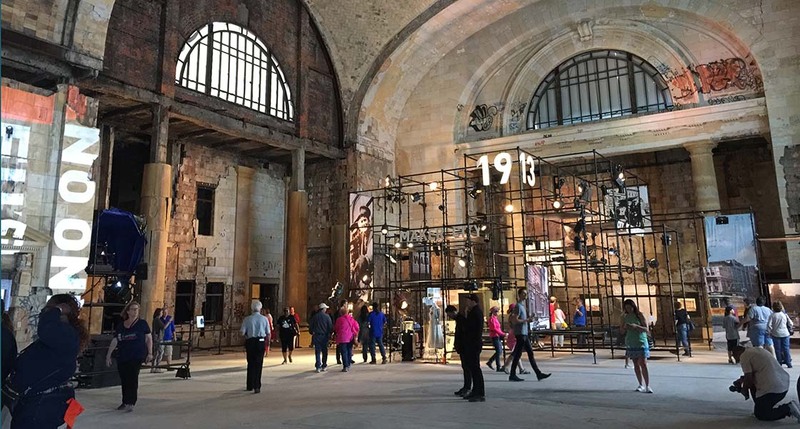 DETROIT – More than 30 years after the last passenger train left Michigan Central Station, Ford Motor Co. and regional leaders are studying whether Amtrak service can return to the iconic building, Bridge Magazine has learned. A $30,000 feasibility study commissioned by the Detroit/Wayne County Port Authority is underway and should wrap up by month’s end, and discussions are ongoing between Ford, the City of Detroit and other transportation officials, said Kyle Burleson, executive director for the Port Authority. 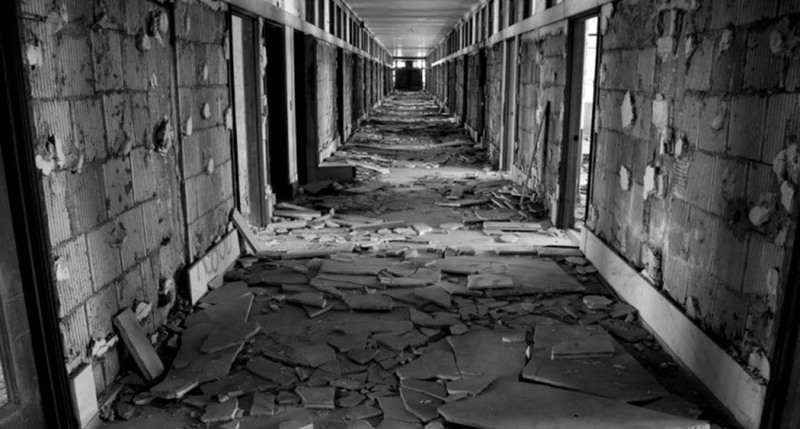 The development comes one year after Ford bought the building – which had become one of Detroit’s best-known symbols of blight – for $90 million and announced plans for a $1 billion restoration. The Dearborn-based automaker plans to bring 5,000 jobs to the building and surrounding area to work on autonomous and electric cars. The big question is not only how much it would cost to restore passenger rail service at the 106-year-old building, but where to get the money. “Is this something we can do in a... millage? Is it something foundations can step up to the plate for? We just don’t know,” Burleson told Bridge. 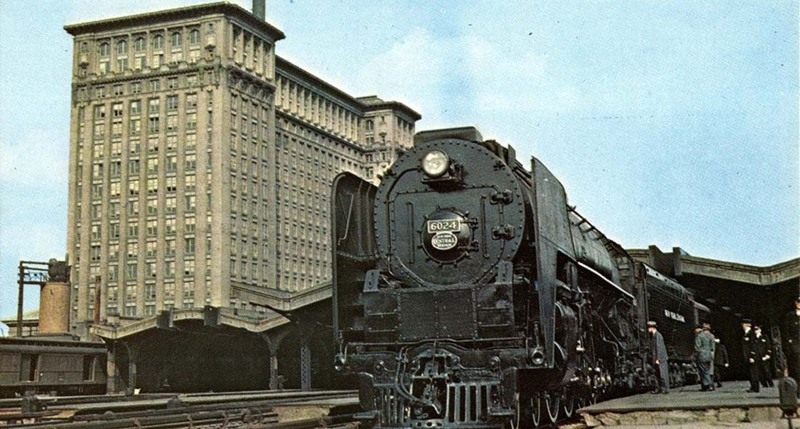 The news comes as Amtrak is considering restoring train service from Detroit to Toronto, which stopped in 1971. Service restoration was indicated as a future possibility in a line item in Amtrak’s annual grant request to Congress, as first reported in Curbed Detroit. 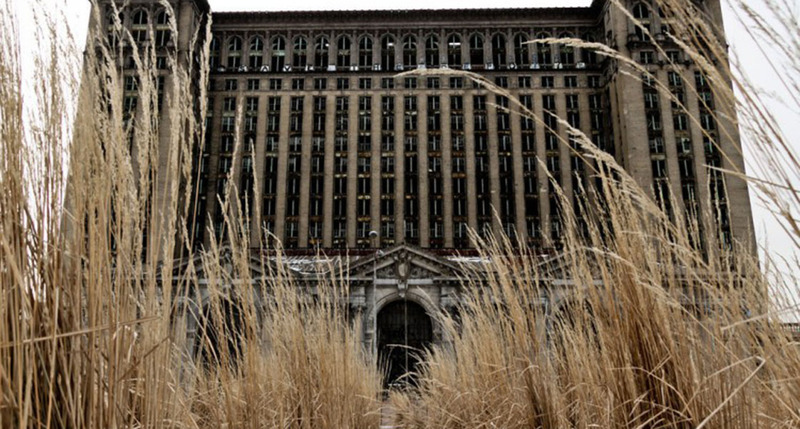 The passenger rail lines that remain at Michigan Central Station could serve as a hub that the federal government wants to connect Chicago to Toronto, said Burleson of the Port Authority. “The timing was kind of perfect. Hopefully it all fits together and something develops out of it,” he said. Burleson said Ford officials approached the Port Authority about the study, and talks have included officials from Wayne County, the City of Detroit, regional officials and U.S. Rep. Brenda Lawrence, D-Southfield. “A Chicago/Western Michigan-Detroit-Toronto corridor is one of the services where we see promise,” according to the statement. Currently, Amtrak runs passenger train service in Detroit through a small station in Midtown with other nearby stops in Royal Oak, Dearborn and Ann Arbor. Ford officials did not respond to requests for comment Wednesday, while a spokesman for Detroit Mayor Mike Duggan said he wasn’t aware of any discussions. The possibility of returning train service to the station has been bandied about for years. The building’s former owner, the family of Manuel “Matty” Moroun, also explored the idea. 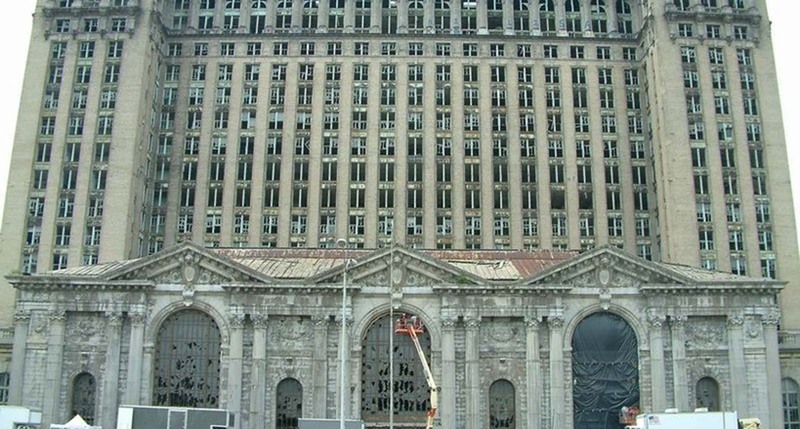 Michigan Central Station is one of the best-known buildings in Detroit, if not all of Michigan. For 75 years, it was the state’s equivalent of Ellis Island, bringing generations to Michigan for jobs and sending thousands off to wars, according to the website HistoricDetroit.org. 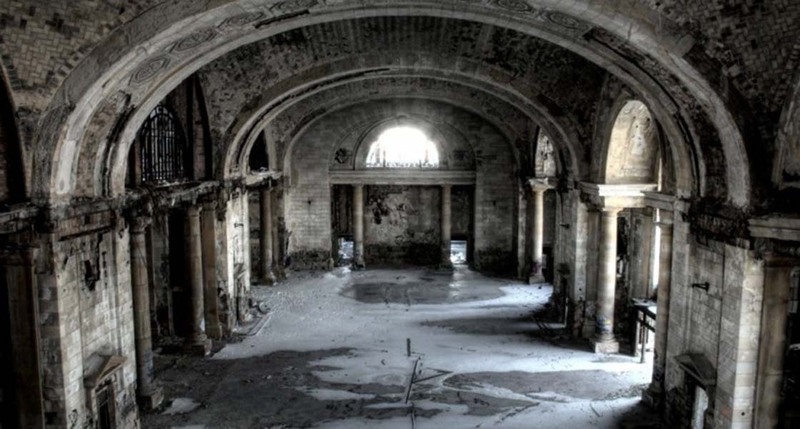 “It has been going from famine to feast in terms of one of Detroit’s most iconic abandoned buildings,” said Dan Austin, an author, historian and founder of HistoricDetroit.org that catalogues the city’s architectural legacy. Austin said train service could be a big win in a region that has spent decades discussing but failing to act on improvements to regional transit. Expanding train service from Detroit to Ann Arbor has been discussed for years, and is part of the master plan for the Regional Transit Authority created in 2013 to improve transit. Southeast Michigan voters rejected a millage in 2016 for improvements, though. Besides funding, other hurdles remain including cooperation from freight train operators. Canadian Pacific Railway currently runs freight trains on tracks near the historic station, said Michael Frezell, a spokesman for the Michigan Department of Transportation. The state is aware of the ongoing feasibility study but it’s still too early to know what kind of arrangement could be worked out between passenger and freight train operators or the costs involved, Frezell said. Ford is renovating the train station with the help of a 30-year Renaissance Zone designation from Michigan Strategic Fund that is worth $239 million in tax breaks. Notably, Ford announced no plans to remove the old passenger train tracks and until now those involved in the project have dodged the question about whether it will again be a train station. The station is in one of Detroit’s oldest neighborhoods, Corktown, which will receive $22 million in improvements from Ford through a community benefits agreement with the city in exchange for the tax breaks. Former Detroit City Council Sheila Cockrel lives in the neighborhood and served on a board that negotiated the community benefits with Ford. Growing up, she said she remembers hearing nearby train whistles and is excited by the possibility of resumed service. “There’s a long history of this as a viable transportation node,” Cockrel said. Megan Owens, executive director for Transportation Riders United, said the idea also raises many questions, including how riders would get to downtown from the station, which is more than a mile away. Even so, she said she’s excited by the prospect. "The big question is not only how much it would cost to restore passenger rail service at the 106-year-old building, but where to get the money. “Is this something we can do in a... millage? Is it something foundations can step up to the plate for? We just don’t know,” Burleson told Bridge." We are consistently reminded by mass transit supporters that their is this alleged "support" for their cause. Why not put that statement to the test? Tack a fee onto individual Amtrak riders tickets and have them pay for it. Be upfront about it. Just call it the "MCS Restoration fee" and don't play any shell games with how the money is spent. Sure. And while we're at it, we're going to make car owners shoulder 100% of the burden of building and maintaining ALL the roads necessary for their driving pleasure. Lets scrap the 90% federal, 10% state funding formula for new car infrastructure. Why do you think that Gov. Whitmer doesn't want to touch the sales tax collected at the pump which doesn't go towards roads and wants to shift 40 percent of her proposed gas tax towards the same? OABTW, all that stuff you buy at the store...guess how it got there? Not true. Check the budget of the city or township and the county you live in. See the line items for roads/transportation? That money doesn't come from drivers, it comes from local taxes. And the stuff you buy? It doesn't need a 6, 8 or 10 lane freeway. All it needs is a 4 lane freeway AT MOST. Any more lanes than that is just a subsidy to commuters. I-69, I-275, I-475, I-675...three lanes. Small parts of I-94, I-696, I-75...four lanes. The rest of it is only 3-lanes. There's only one freeway in Michigan that has anything close to 8-lanes, and that's I-96 in Detroit (but only for a short distance). I know not of this wondrous 10-lane highway of which you speak. I'm certain that many a rush hour traveler would disagree with your assessment on adding lanes around Michigan...which obviously you are not one. And once the I-75 & I-94 rebuilds around Detroit begin to kick in, your opinion will mean even less. 3) are not paid for by those commuters. Various estimates I have read are that drivers pay approximately 48% of the direct cost of roads and nothing towards the indirect cost, such as noise, air and particulate pollution. City/township and county roads for the most part receive NO money from gas taxes and vehicle fees. So they are not paid for by drivers. - Not to mention a large number of the mile roads throughout the Metro area. And I have driven them all many, many times over the last 20 years. You seem to think "widen the roads and congestion will go away". Guess what, study after study has shown that doesn't work. For example, the Katy freeway in Texas was widened earlier this decade. Some sections are now 28 lanes wide. And traffic counts show that congestion is worse than before the the freeway was widened. The exact same thing happened with the I-405 widening in LA, traffic is worse than before it was widened. The old joke about the definition of insanity comes to mind when I read comments like yours. For over 50 years it's been "widen the roads and congestion will end". And in all that time there is not ONE example I know of where widening roads has lessened long term congestion. Care to enlighten me? A casual observation of traffic going across the Blue Water and Ambassador Bridges, along with the associated traffic backups will easily dispel the need for more lanes to move goods. There is far more movement of goods than I believe you along with most people are aware of. Texas has something that Michigan does not, an exploding population. Of course after jumping through all of the legal and environmental hoops required to build a road nowadays, a process that easily takes years, is any other outcome honestly expected? I would say that its safe to say that we do agree with one point: the shell game that politicians absolutely love to lay with budgets MUST stop. That can easily be done here by redirecting 100% of transportation funds towards actually building roads roads rather than towards superfluous items like landscaping, beautification and mass transit. "A casual observation of traffic going across the Blue Water and Ambassador Bridges..."
That is a total non-sequitur. The reason for the backups on the Ambassador and Blue Water bridges is because both cross an international border and traffic has to go through customs and security. If there was complete freedom of movement between the US and Canada the way there now is in the EU traffic crossing the Detroit River over the bridges would be no different than traffic crossing on the Rouge River bridge on I-75. And yes, the population of Texas is increasing but I notice you make no mention of the fact that after widening the Katy freeway to up to 28 lanes that traffic is worse than it was before the freeway was widened. And you haven't listed any instances where freeway widening has decreased long term congestion. We heard you the first time... no point in repeating yourself (you already do). I wonder why this thing causes multiple entries for some people? Oh well, I hope I avoid it. This is essentially with cash flow accounting. Full cost accounting, which would include depreciation charges and all the deferred maintenance, would make things look even worse. As Metro Detroit continues to fall behind every single other major metro region investing in transit and attracting jobs and residents, that support will blossom. Talent wants transit, not an eight lane highway out to a Oakland/Macomb county suburb. Ford has made its success driving away from mass transit through personal automobiles. It would be very interesting business news for the company to expand its focus by embracing mass transit. The future should include faster transit modes such as maglev rail which has been active worldwide except in America. Our country has an ill fated love affair with personal modes of travel. It's very interesting. The more people travel, the more business there is for all. People have to get from the station to where they are going, and they will do that in Ubers, Lyfts, cabs, busses, light rail, bikes, scooters, etc. All economic development. I think the smart car people are figuring out that rail brings huge economic impacts that lift all boats. Less congestion from mass transit makes for easier driving for motorists. To the best of my knowledge, Mag-Lev service exists only in relatively short routes and is not economically viable. MAG-Lev construction is expensive and socially disruptive, long before any service operates, particularly when compared with modernization of existing rail infrastructure. The latter can first be concentrated at congestion points, then progressively spread to entire routes. This is the method used in European nations for decades, for both urban rail transit and intercity rail passenger services. California's dismal experience with its "all new" "High Speed" infrastructure mess demonstrates why step-by-step upgrades integrated with new facilities is a better way to go. Such an approach builds increased voter support for needed funding as those voter see and benefit from the initial service improvements. "This is great; how do improve service even more?" is a typical voter/transit user reaction. I have a great idea. Take the excess profits from the Q-Line and invest them in the MCR station. Oh, wait, that won’t work. How about if we make something, anything work as projected before we start another folly. Does this count for PUBLIC roads too? Or the profits from AMTRACK? 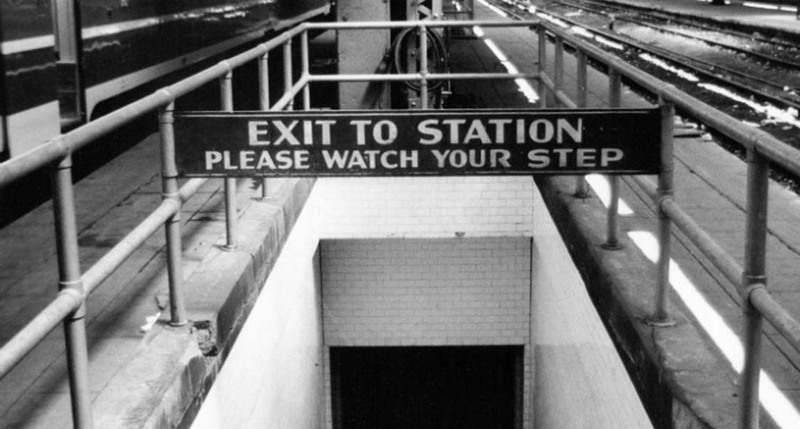 I have always been excited about the idea that the train station could be renovated. I enjoy train travel. I hope the train runs on wind and solar produced electricity. My next car is going to be a Ford all electric car because the Ford Auto Company has taken the initiative for the renovation of the Detroit Train Depot. Yeah Ford!!!! You will have a long wait to get your Ford car. Ford announced that they are getting out of the car business. Maybe an SUV or a truck, but not a car. That's a great idea... exccept at night ... when the wind isn't blowing. Gee, there's no method for storing energy, is there? That's right, at this time there is not as the article you attached makes clear. Let us know when this is up and running, scalable and cost effective, until then no there is no way to store power as needed to make wind and solar power a real 21st century thing. Or we could skip all this expensive add on balony and just go with nukes? That just doesn't work for the Enviro-Left. you will bw taken the train to this years Thankgiving Parde....that 2010 I still save the flyer.and showed it to LT Gov.on the Townhall meeting. At a time where planes crash. and the sky is crowded...and waiting time at airports.weather ..etc. Glad to see that it's not just me experiencing this glitch. Sell Bonds. 5 year and 10 year and 25 year bonds to rebuild the train station. Another example of Matty Morons neglect of his properties. This was a beautiful building until he got his hands on it. Also, junked up the railroad property by Grosse Isle pay bridge. Slumlord extraordinaier. When will Amtrak inform all of the interested parties of PRIIA, a congressional act from 2008 designed by an Amtrak officer which charges all non-Northeast Corridor states per Amtrak's full cost allocation methodology, as designed by Amtrak for all such trains operating under a 750 mile route? PRIIA, with its non-GAAP cost allocations to states, is used to subsidize the deficit-ridden Northeast Corridor, while not charging the states along that Corridor for their Amtrak intercity trains (Boston-Washington). While Amtrak loses on its own Corridor, as well as compounding such losses from not historically charging the major users of the Corridor-regional commuter lines, the states west of the Potomac are bled, stymieing any plans to utilize rail to enhance mobility and economic development. Due to such excessive charges per PRIIA, Indiana will cease paying $3.5 Million per annum for its 4 x week "milk train" between Indianapolis-Chicago.